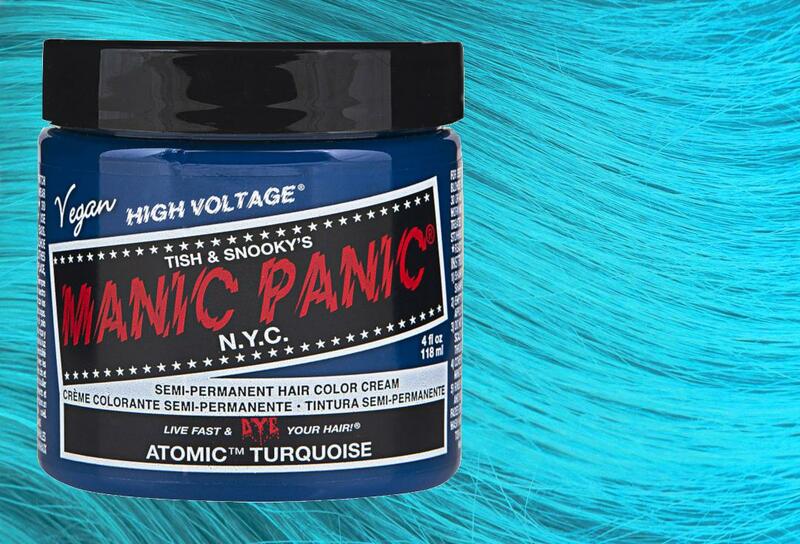 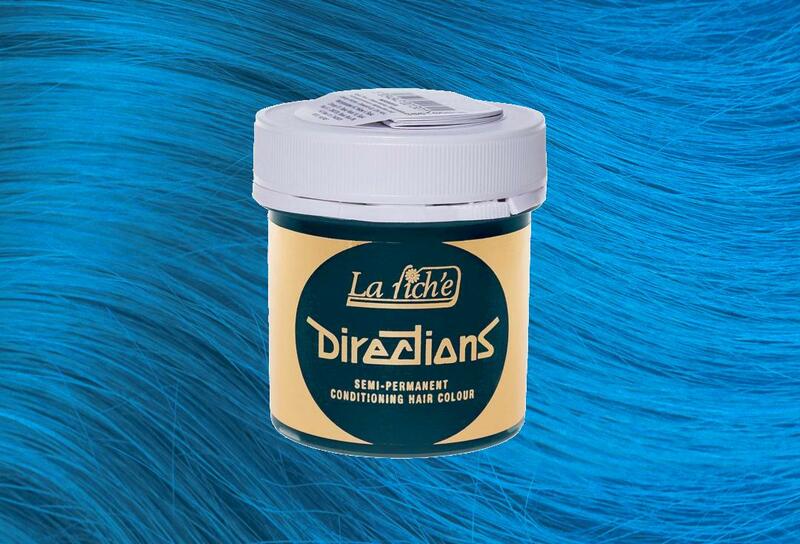 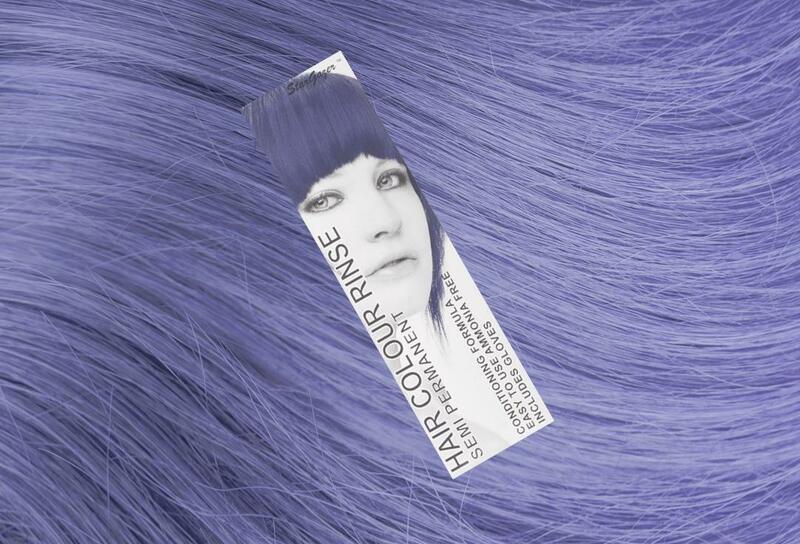 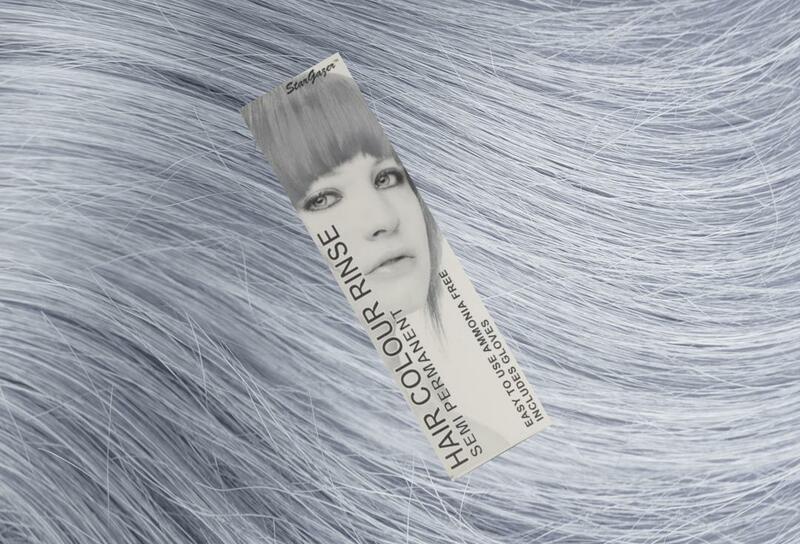 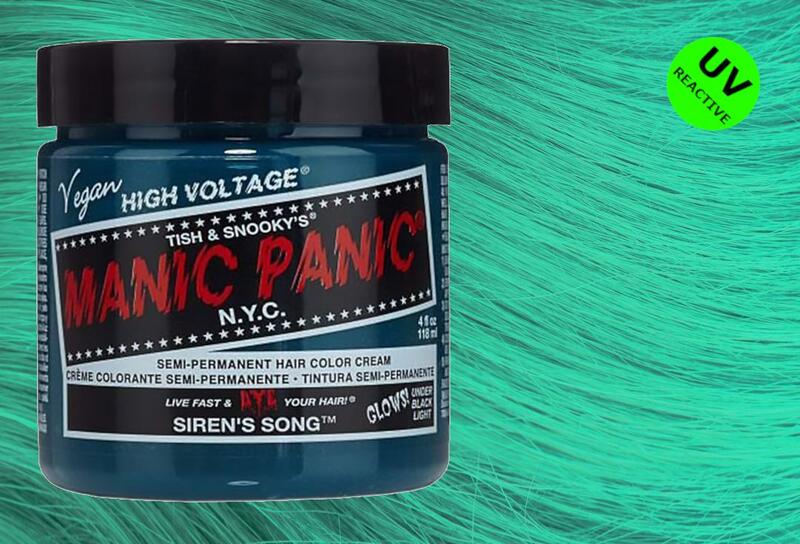 Atomic Turquoise Classic Cream Hair Colour - This is the most popular turquoise shade we stock. 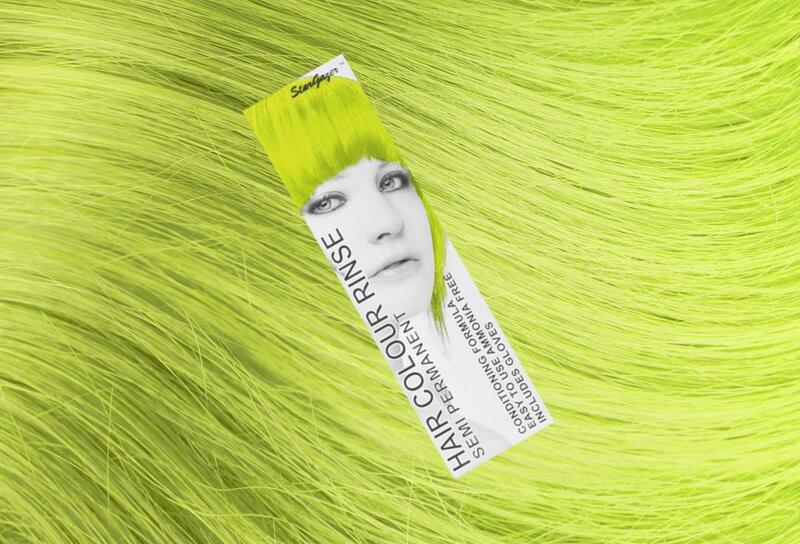 Vibrant and certainly unusual. 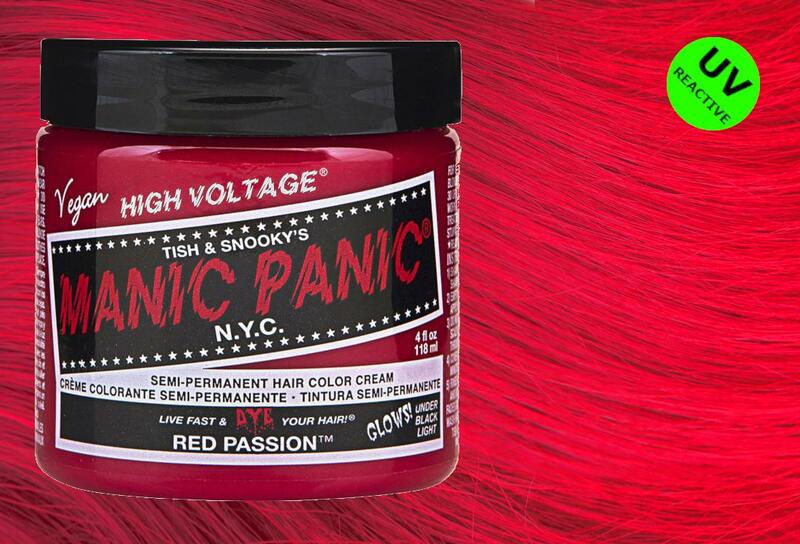 These 118ml pots of dye are available in a huge range of vibrant and stunning colours. 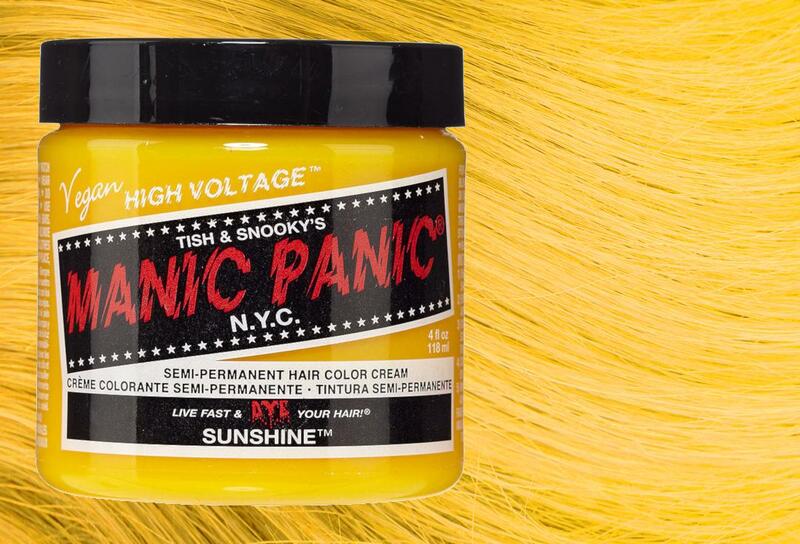 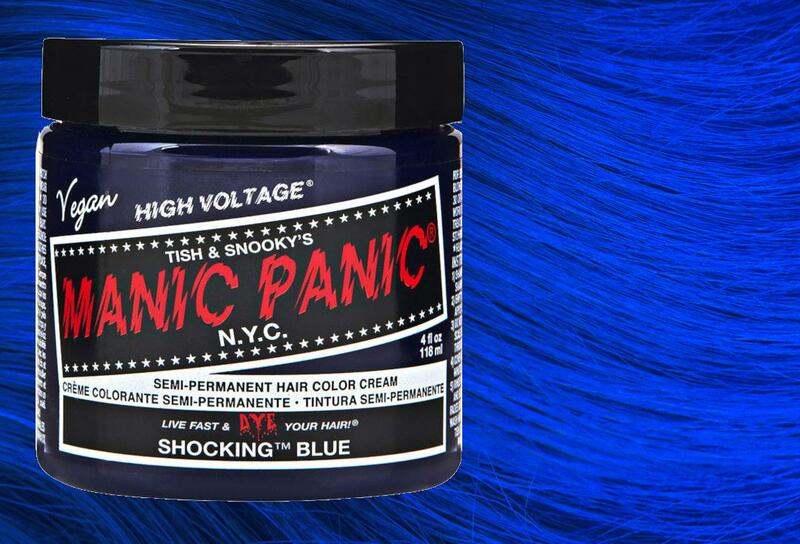 Made in America by the famous, long standing cosmetic brand Manic Panic. 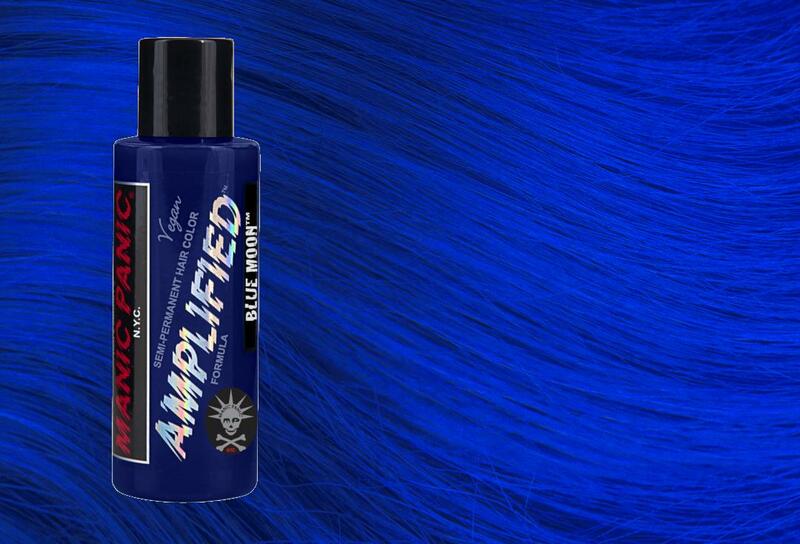 Some of the colours here are also available in the Amplified range of dyes. 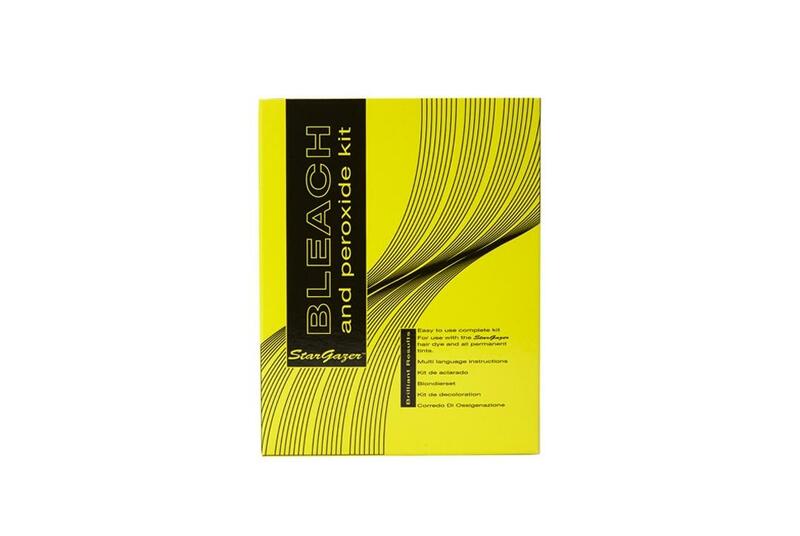 Obviously, as with all hair dyes the amount of time this product lasts will vary person to person. 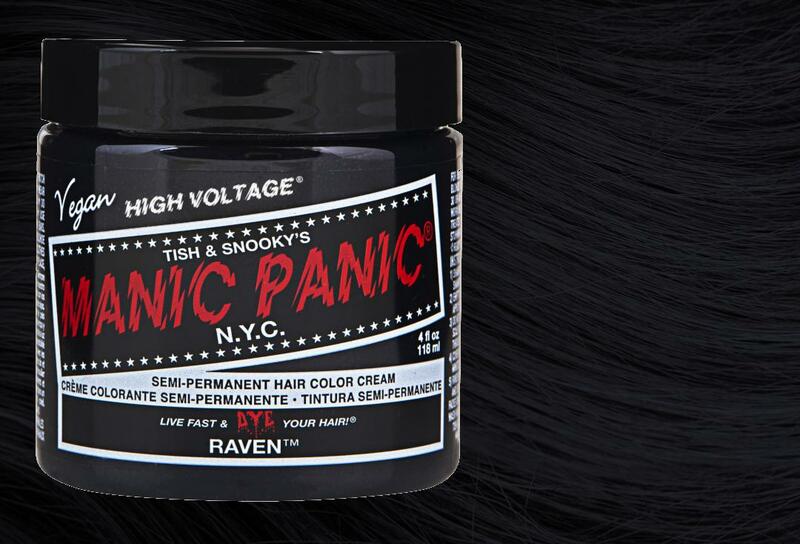 Vegan friendly.